Narrow Connector Strip. ⅞" Long. 4 holes at ¼" spacing. Zinc Finish. 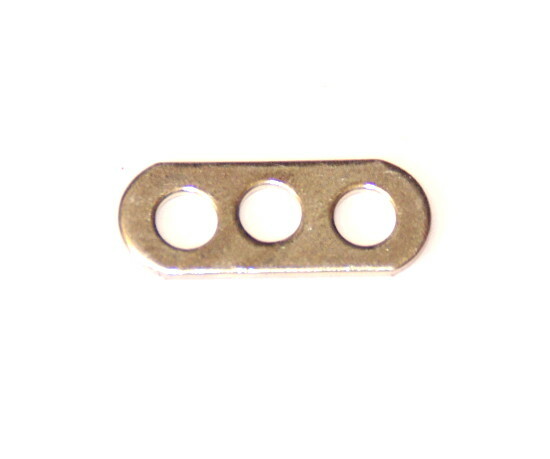 Alternative Part Number C329.